Sometime during the past decade, the volatile goo inside of Utah’s economical petri dish broke out of its sterile confines and is now terrorizing the populace with its flash memory production and cloud-based business solutions. 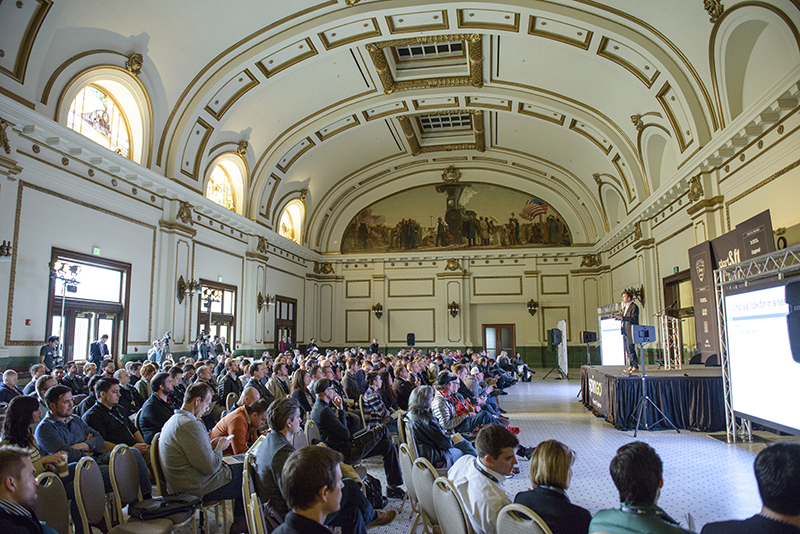 A mad scientist’s concoction of innovation, determination and local talent, Utah’s startup community is on its way to becoming a Godzilla-sized beast that will eventually require military intervention to halt its progress. While that might be a chilling metaphor, the startup is a huge asset to our local economy. Startups create jobs and capital, and the more success stories that Utah chalks up, the easier it is for grassroots entrepreneurs to succeed. Not only that, but there are also several local startups that are creating inventive, new products that make us look cool. For example, Ogden’s Vidpresso has developed software that allows TV newscasts to integrate social media into their broadcasts, and Salt Lake’s DevPoint Labs is a coding school that offers scholarships to women interested in the STEM fields. 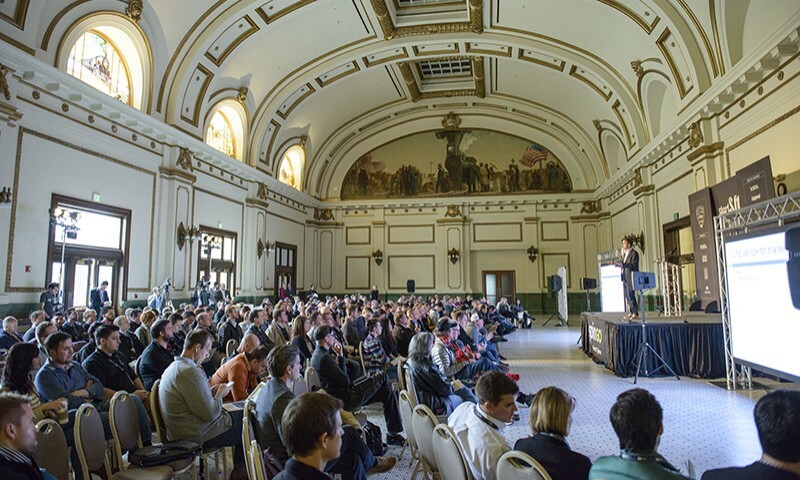 With all of the excitement building up around StartFEST, one has to wonder what makes Utah such a fertile environment for startups. “A lot of things are exploding in the Utah startup scene right now, but the people who came before laid the foundation,” says Betts. “For example, Qualtrics has been around for 12 years, but people are just now hearing about them on a national stage. You also have to think of Novell and the groundwork that they laid for people here in Utah.” As local tech companies begin rising to the national level, it makes our state more attractive for international companies like Adobe to set up shop along the silicon slopes. “When a local businessman like Josh James sold Omniture to Adobe for $1.8 billion, I think he inspired a lot of entrepreneurs to see that it’s possible to succeed here,” Betts says. In the midst of the startup renaissance that Utah is currently experiencing, Betts claims that independent success is part of Utah’s “Beehive State” culture. “What I think makes Utah unique is our sense of distrust of any sort of corporate establishment or philosophy,” says Betts. “There’s something ingrained in us—maybe it’s our pioneer heritage, but there’s this sense that we’ve been beaten down a lot and have always had to pick ourselves up without any help from the outside world.” Even with the flood of tech-centered startups that are springing up all over the state, it’s still a great time to jump in the water. “If you’re passionate about the idea, the startup, and you’re in a unique or advantageous position to pull it off, then you should go for it and forget about if the market is saturated or not,” Betts says. StartFEST will take place on Sept. 1–4 in downtown Provo, and you can check out StartFEST Park City in April of next year, or visit them at startfestival.com.